Valeant Pharmaceuticals has reached an agreement to acquire Salix Pharma in a cash deal that values the gastrointestinal drug company at $14.5 billion, the companies said Sunday. 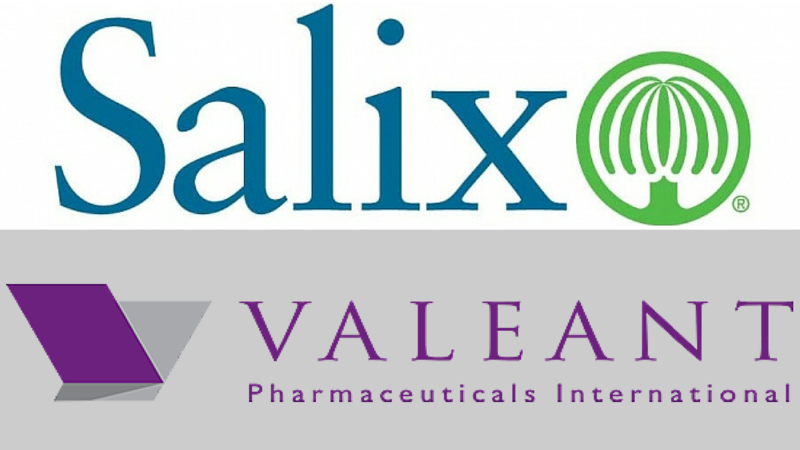 Under the definitive agreement, Valeant (NYSE:VRX) based near Montreal, Canada, will acquire Raleigh, NC-based Salix (NASDAQ: SLXP) for $158 per share, a modest premium given the stock’s $150.74 closing price Friday. But Salix shares had been rising last week in anticipation of a deal. The boards of directors of both companies have already approved the transaction. In Salix, Valeant gains a specialty pharmaceutical company that became a leader in the gastrointestinal space largely through acquisitions of its own. Salix’s drug portfolio has 22 marketed products, including top-seller rifaxamin (Xifaxan), a drug that treats traveler’s diarrhea. Salix has other drug candidates still in clinical development. The deal is the latest development in a roller-coaster 12 months that saw Salix complete and pursue ambitious acquisitions, only to become an acquisition target itself following accounting problems. Those troubles led to the departure of top executives and the restating of financial results going back nearly two years. In November, Salix disclosed that it had incorrectly stated inventory levels for rifaxamin, which led the company to cut its earnings forecast. Salix CFO Adam Derbyshire resigned in November. Salix CEO Carolyn Logan retired in January. Salix later said that the restated earnings would result in an approximately $20 million reduction in its $934 million net 2013 revenues, and a $12 million reduction in its $143 million net 2013 income. Salix has said it expects to file its fourth quarter and full year 2014 financial results by March 2. Under Thomas D’Alonzo, Salix’s chairman and acting CEO, the company hired third party advisors to explore options for the company, including a possible sale. Besides Valeant, Shire (NASDAQ: SHPG) had also reportedly expressed interest. Despite the accounting problems, analysts have high expectations for rifaxamin. 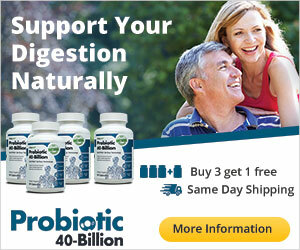 Salix has been seeking yet another approval for the drug as a treatment for irritable bowel syndrome with diarrhea. 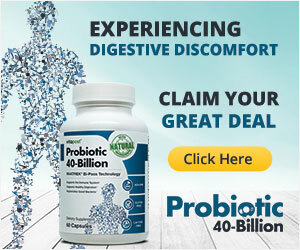 The American College of Gastroenterology cites estimates that 10 to 15 percent of the adult U.S. population suffers from the condition, which has no FDA-approved treatments. Consequently, some doctors prescribe rifaxamin “off label” for their irritable bowel syndrome patients. Sterne Agee analyst Shibani Malhotra wrote in a recent research note that the firm expects the FDA will approve rifaxamin as an irritable bowel syndrome treatment, adding that Salix’s entire portfolio of gastrointestinal products would be a good fit for an acquirer looking to establish itself in that space. Valeant has turned itself into a $53 billion company by steadily acquiring drug companies flush with commercialized products but short on expensive R&D. In 2013, Valeant acquired eye products company Bausch & Lomb for $8.7 billion. Last year, Valeant tried but failed to acquire Botox maker Allergan (NYSE: AGN) in what would have been Valeant’s biggest deal yet. Valeant says it expects the Salix acquisition will yield more than $500 million in annual savings, which will come from reducing corporate overhead and R&D. Valeant says it does not expect to reduce headcount in Salix’s sales teams. Meanwhile, Salix is framing the deal as the best way to deliver the company’s products to more patients. “Combining Salix’s leading market position in gastroenterology with Valeant’s scale and resources will create a stronger and more diverse business committed to providing better health solutions to health care providers and their patients,” Salix’s D’Alonzo said in a statement. The companies expect the transaction to close in the second quarter.